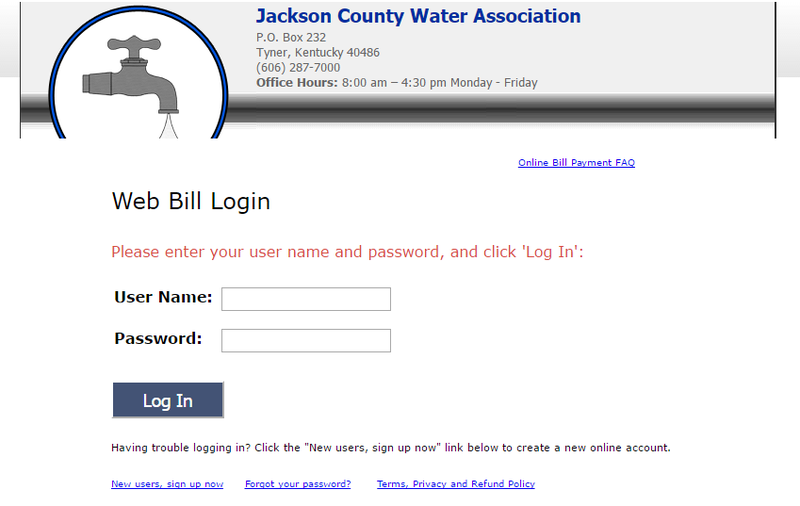 Welcome to Jackson County Water Association! Please be advised that the BOIL WATER ADVISORY For: Highway 421 South, starting at the Old Deaton Grocery Store and running to Junction of Highway 421 S & Ingram Road, and Brown Road has been lifted. Test results show no bacteria present in the water and you no longer need to boil your water. For more information contact Sammy Creech at the Jackson County Water Association. (606) 287-7000. Jackson County Water Association Monthly Meetings are held the second Monday of each month at 7:00p.m. at the Jackson County Water office.